SEMI-CUSTOM Upload just the photo pages and a text file for special dates. NOTE: For dates that are not year specific (like birthdays) you do not need to enter the year. If you are not spanning multiple years you don't need to include the year. Dates do not need to be entered in order. Pages Needed: Calendars are saddle stitched (center stapled) and therfore need to be printed in multiples of 4 pages. 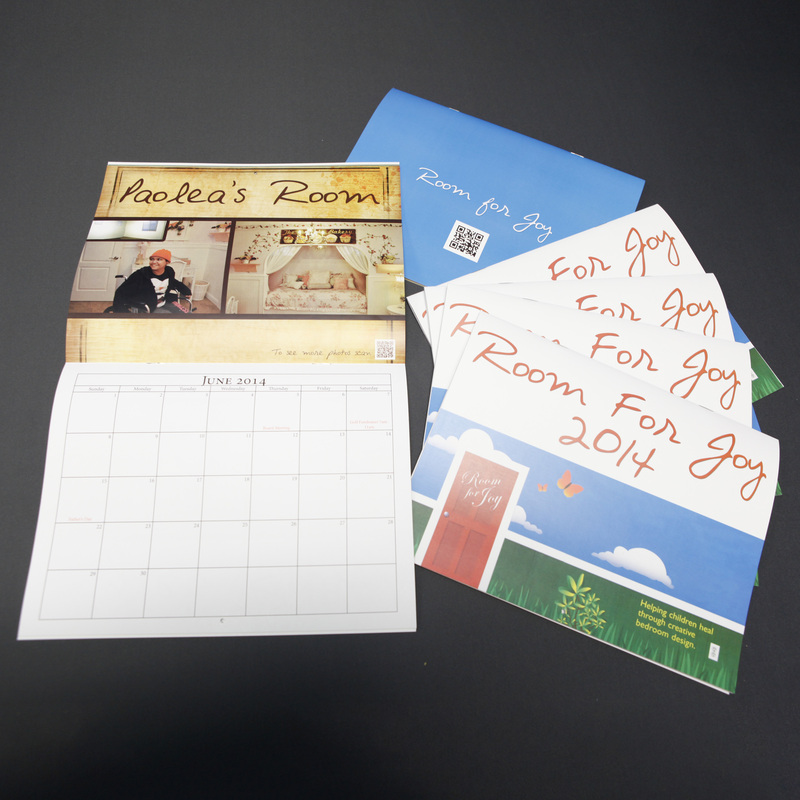 You can have up to 13 sections or spreads in the calendar plus the front and back cover. Each section is a two page document and typically the photo portion is on page 1 and the calendar section is on page 2. If you are uploading files that do not support multiple pages (jpeg, tiff, etc.) just label them accordingly (i.e. January2014Pg1.jpg, January2014Pg2.jpg). You should be uploading a total of 28 pages made up of 13 sections and the front and back cover.